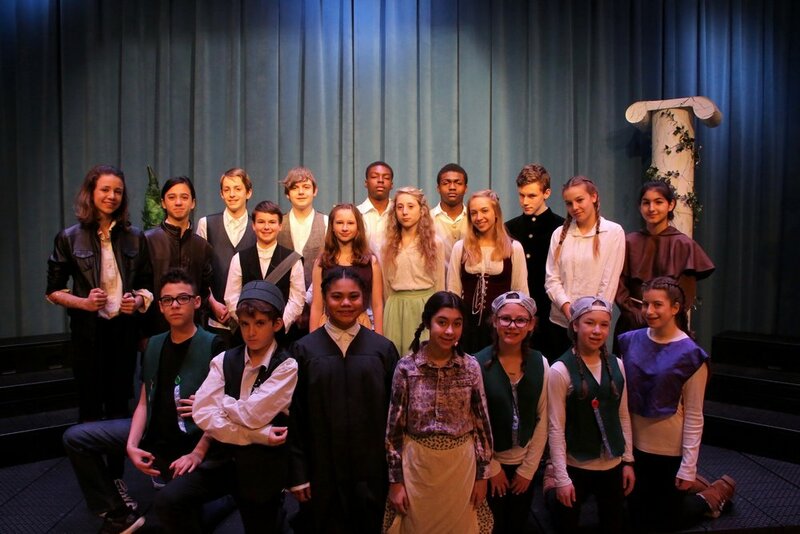 The Shakespeare Festival has come to a close. Here are cast photos by Kate Riccardi Photography. From left to right, Much Ado About Nothing, The Tempest, and Romeo and Juliet.